Bloodhound. Bloodhound. 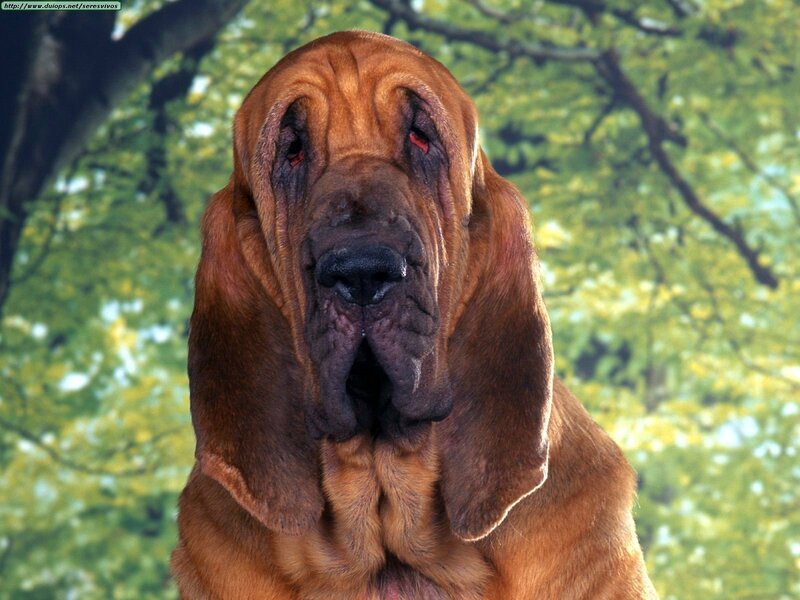 HD Wallpaper and background images in the Hound Anjing club tagged: bloodhound puupy dogs wallpaper. This Hound Anjing wallpaper contains mata-mata, bloodhound, and sleuthhound.